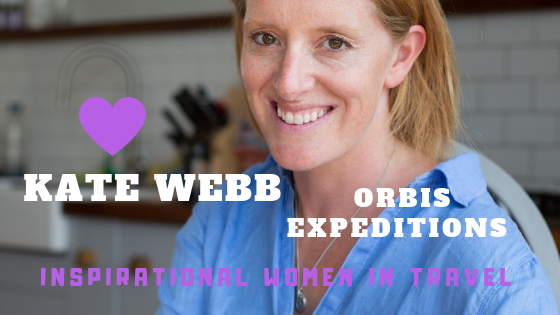 For this latest blog I am delighted to interview another inspirational woman in travel, Kate Webb Co-Founder of Orbis Expeditions on social entrepreneurship and what it mean to run a social impact business. 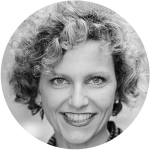 She will also act as a mentor on the day, so if you are a woman (or a man for that matter) running or growing a social impact business do not miss your chance to speak to her! 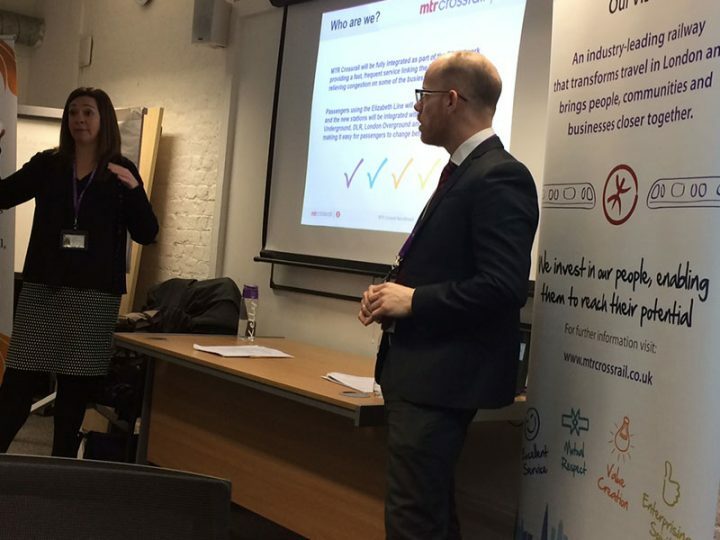 So Kate, tell us about your business, your passion and your journey to date. I am the co-owner of The Responsible Safari Company and Orbis Expeditions. RSC is a tour operator based in Malawi which employs 10 Malawian staff and acts as a ground handler for Orbis Expeditions. Operating since 2008 RSC has an office, vehicles and guides and hosts school groups, businesses, leisure tourists and more bespoke privately arranged expeditions to Malawi. The company has been working with three communities in Southern Malawi setting up ecotourism projects, homestay programmes and sustainably linking community run initiatives with visitors and organisations that offer skills support and capacity building. At the heart of RSC and mine and Dom’s vision is to ensure tourism benefits local people, that it offers employment and business to Malawians and runs as a company and not a charity. We offer bespoke expeditions into Malawi that connect travellers with the world as Global Citizens. We spent 7 years living in Malawi and setting up the company from just us to now having ten full time employees. This year is the first year we are an all Malawian team with a Malawi General Manager. Orbis Expeditions was formed in 2015 and acts as the sales and marketing company, although the two companies are separate entities they work alongside each other and share the same ethos and objectives. Dom and I now have a young family and live in the UK travelling to Malawi 1-2 times a year. Modern technology means we are in daily communication with the RSC Team via email, WhatsApp and Skype. We formed our companies having spent two years running ecolodges in Eastern African and combining our passions for hospitality (Dom) and sustainable tourism (Kate). You have for many years been based in Malawi. How easy is it to do business as a woman entrepreneur? We lived in Malawi for 7 years and Africa for around 9 years. One of the main reasons I did my Master degree was to gain a bit more oomph behind me for working in Africa! I once had a client at the lodge we were managing in Uganda who wouldn’t even speak to me as he was convinced I was not the boss and my husband was! I have found that our staff and contacts in Malawi do treat me differently to Dom, husband, but not with less respect. I actually think they think Dom is more of a pushover- I have found I have become quite tough and hardnosed when managing our team. This isn’t always the best thing but I think I offer our staff both pastoral care, training and a straight down the line answers approach. If they really need a favour they know that it would be Dom who will waiver over a loan policy and not me but if they have a problem or want more training or someone to listen then they come to me! I think teaching and training has been key to the relationships I have built in Africa. Also I think the communities we work with knowing that Kate isn’t going anywhere- that Kate won’t pay us unless we invoice for the ecotourism visit- that Kate won’t send us clients to be hosted by us if we don’t attend the training etc. etc. provides security and both our staff and community partners seem to appreciate that. I try and not lie and try and say it as it is. It will be a tough year or a good year or we are nervous about these clients etc. and this seems to make our staff feel like we are team and that the usual levels of hierarchy , which are so entrenched in many businesses in Malawi, don’t apply so much within our team. Everyone is expected to be the very best they can, the very best service and to think outside the box and work together across their job roles- and I think by Dom and I dipping in across each department this brings everyone together and leads by example. What challenges and opportunities do you encounter in your work and how do they make you more determined to succeed? I think when you leave your careers in London and leave the path your education supported you to follow you have to just keep going- you can’t go backwards or it is very very hard to. We have faced so many challenges working in Malawi. Government visa rejections, written off vehicles, lack of fuel in the country, huge currency devaluation, staff corruption…to name just a few! BUT we have had overwhelming support from all our clients and staff too. The feedback we receive, the friends we have made, the support when times have been tough has been incredible, We have never discussed not continuing, we have discussed many many time which roads to take and how to develop but not to give up. We have an innate belief in our form of tourism. A real trust in our product and our experience. We try to be very honest with our shortfalls, I particularly worry constantly whether we are leading to further community dependency on the aid industry and do everything we can to concentrate on trade and not aid, I do feel the more we work in Africa the more complex the relationship between the tourism industry and local people is. The conundrum between a community’s objective, the tour operator’s aim and the client’s expectations is so very different sometimes it seems impossible to fulfil each one. I love what we do. I love the variation and freedom of having our own company. I find the responsibility exhausting and the uncertainty terrifying but the opportunity to put together expeditions that have the chance to really enlighten and inspire travellers to offer a source of income to local Malawians and pay a team of incredible Malawian staff is a real honour and I wouldn’t want to work in any other industry now. 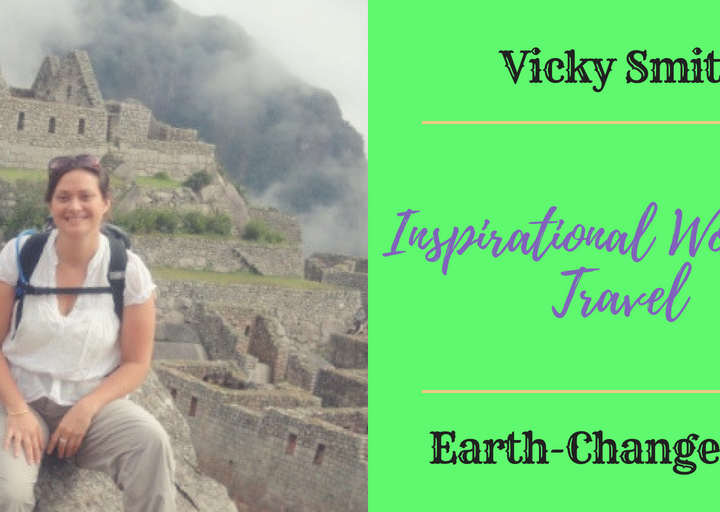 I always wanted to be involved in education in some way and I feel that I do that every day in our business and still believe that sustainable development and therefore sustainable tourism is rooted in education. Which attributes and qualities matter in business? Resilience, has mentioned above. Bu also humility. Admitting when you are wrong. Listening to others. Always having one part of you that is open to another viewpoint. Trying to understand why someone might act in that way and not assuming too much. Following your heart but allowing room for that to change and shift. Slowing down. Telling people when they have done something well- even if a tiny thing- I always try and praise our staff over the small things- an email beautifully written- a desk that is organised etc- i also am a real stickler for detail- grammar incorrect in an email etc! Lastly if there is a challenge- always there is something in our work!- then coming to us with the challenge but then also some suggestions and a positive way forward and not just a list of all the things that have gone wrong and a list of blame. 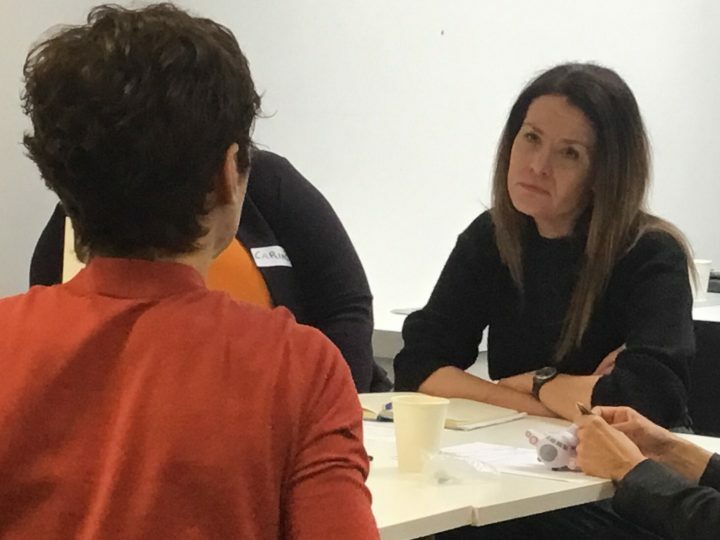 Things happen- how are we going to move forward- i am not prepared to walk away from our community partnerships and find new ones just because things are not easy and there are hurdles- we need to see what the real time situation is and see how we move forward, how we adapt our model. Listen, take your time and come to me with a list of avenues that we could follow. Where do you want to take your business and what is going to drive you there? I am currently full time parenting my 3 and 2 year old. Work is wedged in there during their sleeps and in the evening so vision is hard for me to see. But Dom and I would like to continue working on the three main areas of our company and possibly bringing them into one to two new destinations in the next few years. School groups, challenges and bespoke expeditions. 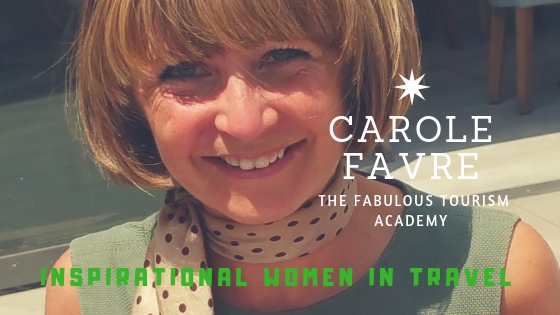 For me particularly I would like to continue our Women’s Skill Sharing expeditions and get inspirational women to form teams of 10-14 women who can come out to Malawi and take part in 7-10 day expeditions where they use their skills to help mentor and support women in business in Malawi. We are also hosting Dame Kelly Holmes this year to take on the first Orbis Challenge- Sport With a Purpose event. This campaign is driven to combine sport with raising awareness for nutrition in Malawi and we hope to run this annually with a different headliner each year. What will drive us? Meeting people, chatting ideas, being brave, taking chances, allowing our product and business to develop organically, probably making a few mistakes along the way, daring to push the idea of travel to its edges, allowing other people’s wonderful ideas to emanate into our expeditions, being open, transparent and passionate in everything we do. Lessons from an Aspiring Woman Returner. 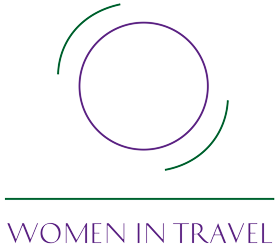 Women Returners: No Longer ‘Invisible’ Talent for the Travel & Tourism Industry!